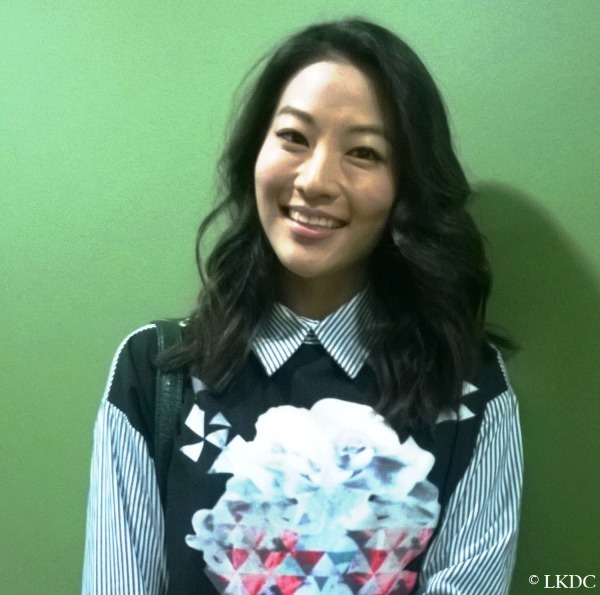 Korean-American actress Arden Cho was confirmed last minute to attend the MCM London Comic Con. We were lucky enough to catch-up with her for a few minutes. DaehanDrama: You grew up in Texas and studied in Minnesota. We could expect, without meaning to be rude, that you are “white-washed”. 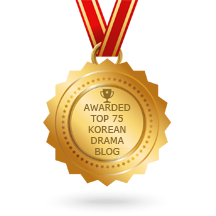 However, you still performed in Korean in short film Mandevilla and a short scene in hit webseries Video Games High School. How good is your Korean? 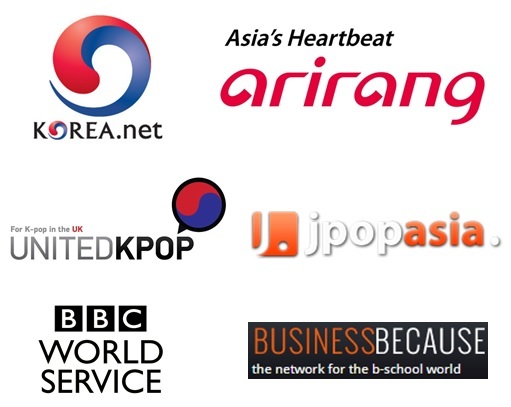 Would you like to work in other Korean-language projects? Arden Cho: I would say my Korean is pretty fluent. My parents made sure that I study it from an early age. 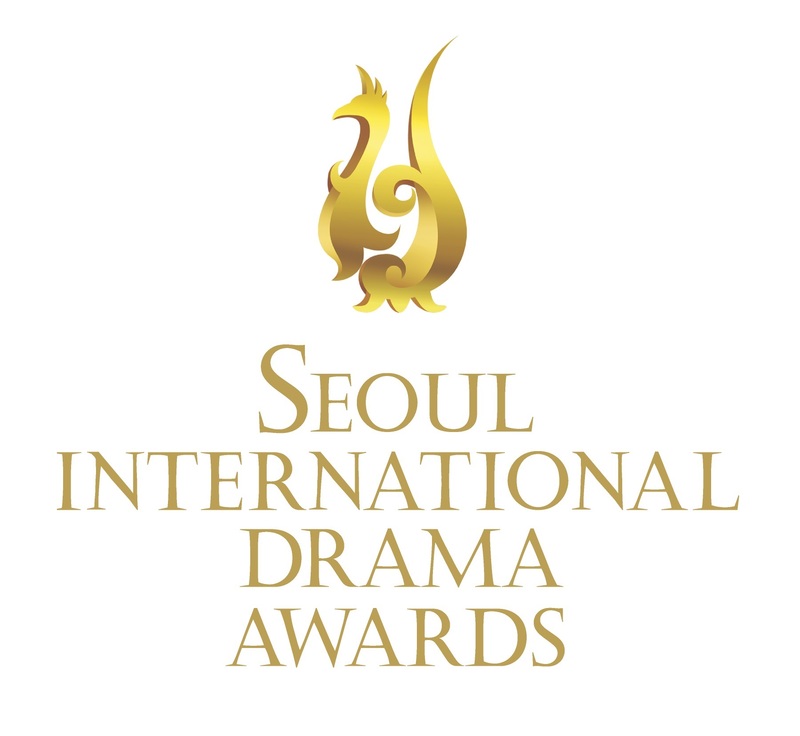 And, I would love working in more Korean films and TV series, if the opportunity comes to me. DaehanDrama: You are a very polyvalent artist: you have your own YouTube channel, you do music covers as well as compose and perform your own songs, you have starred in all kinds of audiovisual projects – webseries, short films, feature films, TV series, advertisements. Do you think this polyvalence has been beneficial to your career, or been a hindrance – considering how Hollywood sometimes like to categorize performers? Arden Cho: I would say it has been positive overall. I am interested in and like trying new things. Of course, it is more work and can be stressful, but I would not do otherwise. DaehanDrama: You latest projects are feature films Flexx (2014) and Stuck (2015). In Flexx, you are a spy agent, and get the chance to take part in numerous action scenes. In Stuck, the focus is more on the characters sharing their experience about their 6 different lives while stuck in the NYC underground – a patchwork of life stories that could remind of Love Actually (without the focus on love). You are a skilled martial artist, especially at taekwondo, and said your favorite stuff in Teen Wolf were action scenes. Do you clearly prefer action projects? How about other genres, types of storylines? Arden Cho: I do like action, but I enjoy diversity too. Romance, comedy, thriller… I would love trying projects across all genres. DaehanDrama: You now have experience in both Hollywood films and U.S. series. Sometimes, in films, Asian actors are more likely to be typecasted (than in series). How do you perceive it? 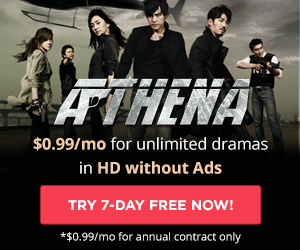 Daehan Drama: How much more flexibility do you see in television in which case Asian actors have occasionally been given lead roles, such as Sandra Oh in Grey’s Anatomy – also Korean American, compared with film where obviously it is more limited in terms of possibilities for script development and character development – in particular for minority actors? Jeff Davis: How many times are you asked to do an accent? 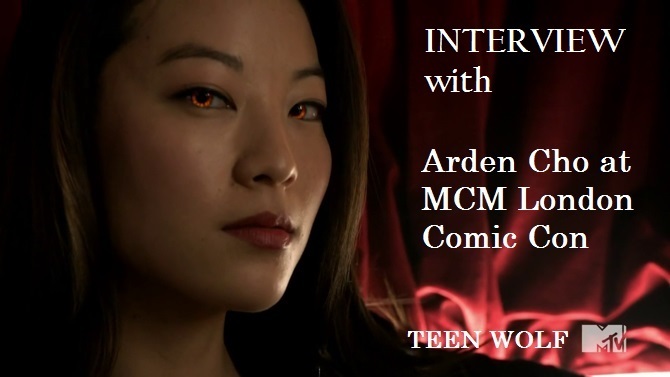 Arden Cho: A lot, and normally I say no. Jeff Davis: How many times are you asked to play not your nationality? Jeff Davis: It also gave us a way to show that the mother’s name can be taken by the man in Japanese culture, because of the house. It is very unfortunate that in TV and film, they often only look for the Asian actors to play the massage girl or the kung-fu fighter. Sandra Oh was amazing on Grey’s Anatomy and that’s really due to Shonda Rhymes, who is the best at it. She’s done the best ever shows in television, but… finding Arden was hard! We saw quite a few girls, and… she is amazing, she is perfect. Arden Cho: I think a lot of it comes down to, like Jeff just said, content, and having content available that fits someone who happens to be Asian American or Asian, or doesn’t need to be. You know I think a lot of times things I like about Kira is that she could have been anything, any ethnicity. I know a lot of it follows that Asian mythology but it didn’t have to. It followed that because I happened to be Asian. I believe that things will get better in the next few years. I heard there is a new action hero, Cindy Moon aka Silk, who I think will be Korean… hope I get that part! (to Dylan) Did you hear about that? It’s a female version of Spiderman. She is bitten by the same spider which bit Spiderman. Her name is Cindy Moon. It’s a new character that Marvel released (June-September 2014). (to all) It’s super cool and I am totally into that, I hope they could make the movie like tomorrow. (Flicks and the City) I hope you get the part (Arden) I hope I get an audition! 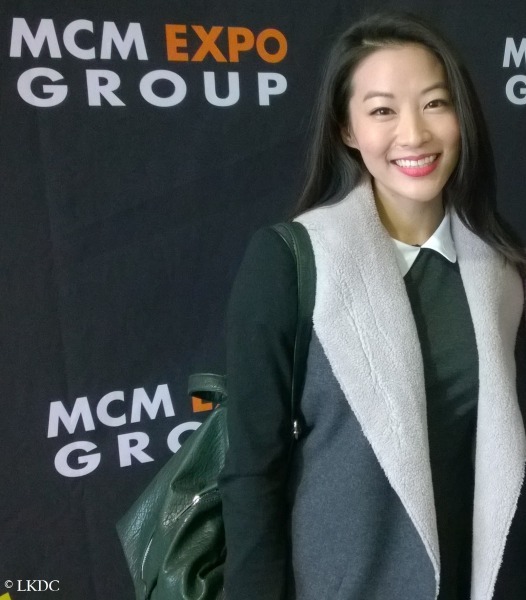 We would like to thank the MCM London Comic Con for arranging a group interview, as well as Arden Cho for taking on her limited time to answer our questions individually.